Time Trial, The Race of Truth. 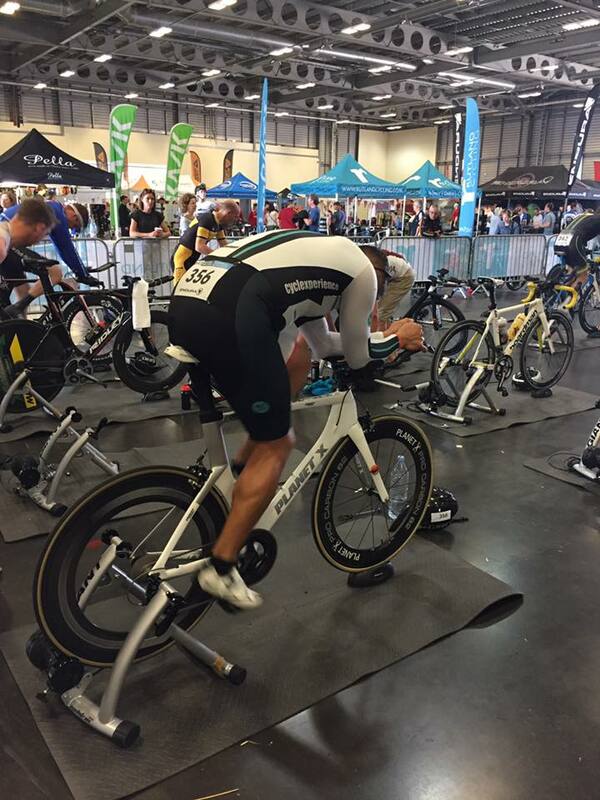 Time trial is mainly a solo race (although other types are available) and is simply a case of who can complete the allotted distance in the quickest time possible. The minimum distance for a time trial is generally 10 miles but locally we have a number of 5 mile events. Most races are at fixed distances (10, 25, 50 and 100 miles) or fixed time (12 and 24 hours). Riders typically start at one-minute intervals and cover the course alone and without taking pace from other competitors or vehicles. 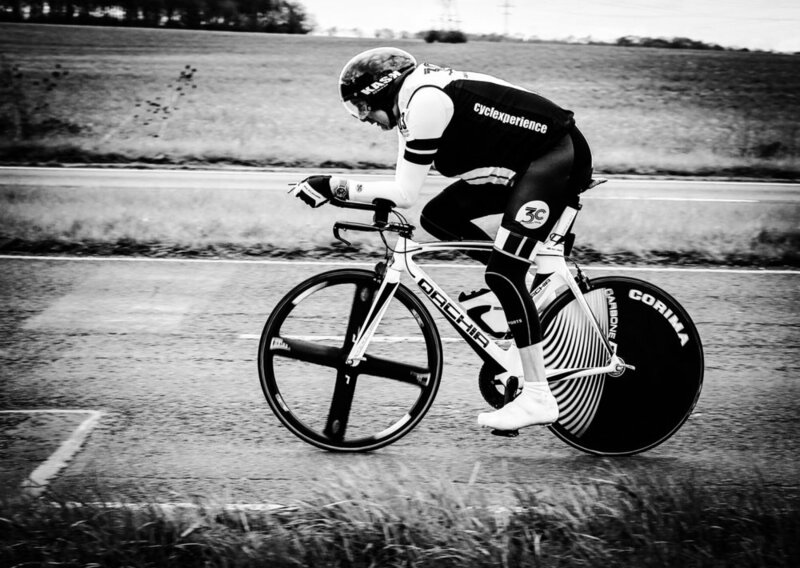 Time trialling is the ideal way to get into competitive cycling, you are only racing against yourself and the clock. You do not need a special bike, a normal road bike is fine when you are starting, but beware, its highly addictive! What are those funny codes?! Courses are normally only identified by a code system – this is throwback to the days when races were conducted in secret, and some system was required that would disguise the whereabouts of a race. The course code has an initial letter that identifies the region that the course is in. Then there is normally a distance, and a number for the exact location (though the format varies a bit from region to region). You can look up the code and find a description of where the course is either in the CTT handbook, or on this website. An example of this would be the 'P164' which is a 10 mile circuit starting near Lyndhurst and finishing just short of Beaulieu road station. So you are ready to enter? Entry to club events is usually just "entry on the line" on the day of the event. Most clubs will allow members of other clubs to ride their events subject to numbers. You will be required to sign a Club Entry Form, and if you’re under 18, you must show the organiser a Parental Consent Form. Or on an official CTT Entry Form, with a closing date that is usually just under two weeks before the event. If the event is over-subscribed, the fastest entrants (assessed on their qualifying times for the relevant distance over the last three seasons) will be accepted, unless otherwise specified. If you are under 18, your parents must sign the Parental Consent Form. You might find this youtube video useful.